You are here: Home / FREEbies / FREE Nativity Coloring Pages! Get a FREE Nativity Coloring Pages from Blessed Beyond A Doubt! 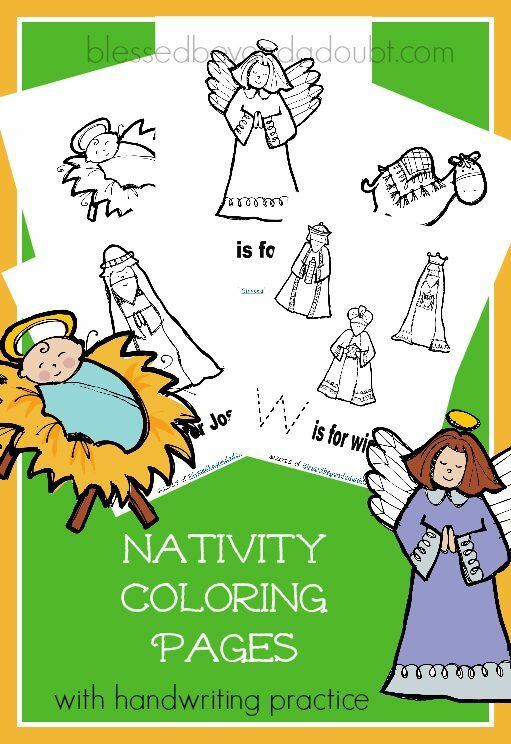 Head over to Blessed Beyond A Doubt to get your FREE Nativity Coloring Pages!